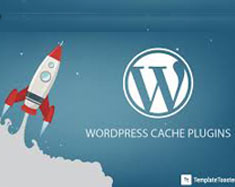 We are one of the leading WordPress development company based in Karachi, Paksitan, providing website solutions for various business across the Globe. 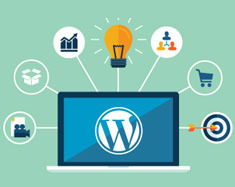 Looking for a company website with power to customize and content fitting to your business needs, then start with custom WordPress website development services those are best fit for you for startup companies. 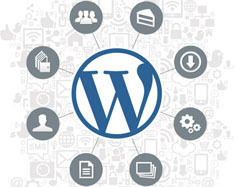 WordPress being a user-friendly open-source system includes multiple features that come straight out of the box related to managing websites. These features range in size from simple brochure sites to complex ecommerce website. 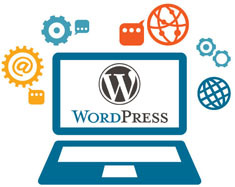 Get start your custom wordpress website with our expert wordpress development team.